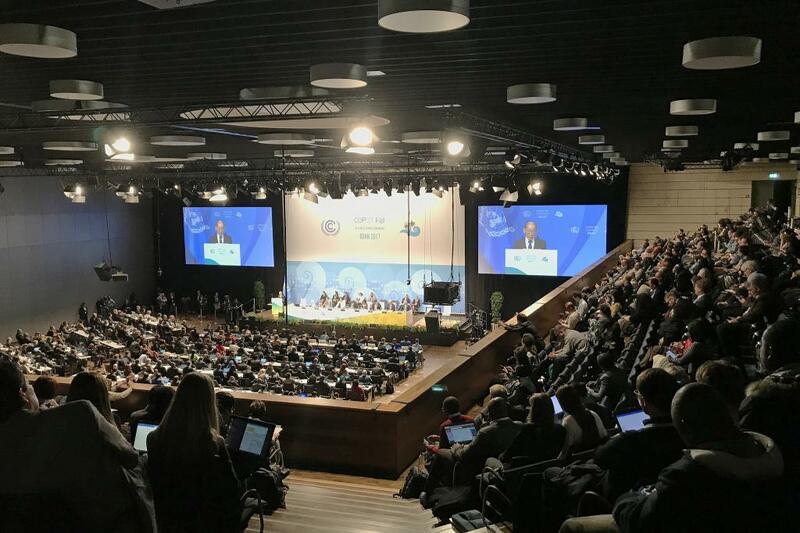 Alteast 15 countries have joined an alliance to phase out coal-based power by 2030 at the annual Conference of Parties (COP23) meeting in Bonn, Germany. The “Powering Past Coal” alliance was initiated by the UK, Canada and Marshall Islands and joined by Denmark, Finland, Italy, France, the Netherlands, Portugal, Belgium, Switzerland, New Zealand, Ethiopia and Mexico. The goal is to have 50 countries in the alliance by the next climate meet in 2018. Major coal users like China, the US, Russia, and Germany have not joined. However, another big user of coal, India initiated the International Solar Alliance in 2015, of which China is also a part. This announcement comes days after an event organised by the USA government to promote fossil fuels was disrupted by anti-coal protesters staging a walkout. As the alliance was initiated by two close allies of USA, Canada and UK, it intends to rebuke President Trump, that his obsession with dirty coal will not spread, Mohamed Adow , international climate lead at Christian Aid, was quoted as saying by Reuters. Delegates from the US have argued that coal would be used for some time to come and the way to go was to explore clean coal, which includes a system of technologies to clean up the emissions from coal, including Carbon Capture and Storage (CCS), and the potential of small nuclear plants. The arguments were supported with reports published by energy think tanks, including the International Energy Agency (IEA).